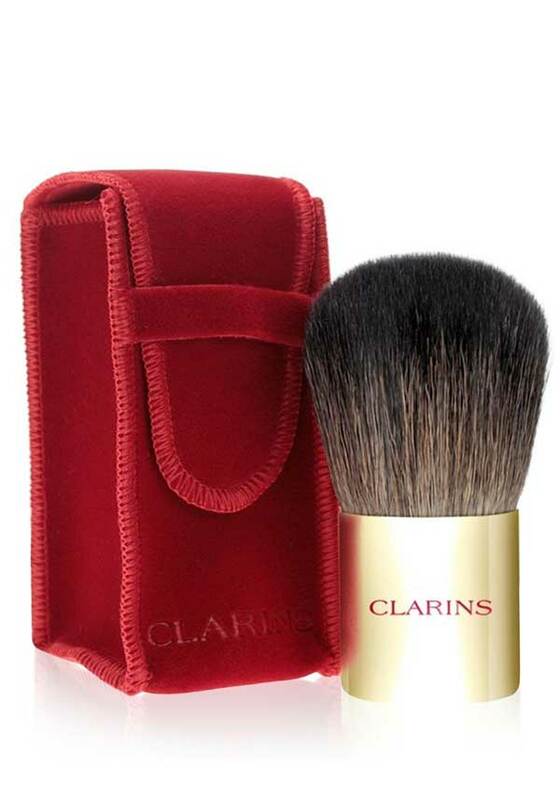 Perfectly handbag sized – this little kabuki brush is ideal for traveling. 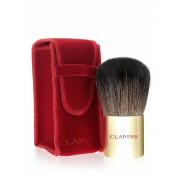 With soft dense goat hair bristles, it stands at just 7cm high, and is perfect for applying mineral foundation. Comes in a little red case.